Here is a list of our publications. Please follow the links to obtain the pdf files. To see a collection of popular press articles and media coverage resulting from our research please see here. 108) Groβer, S., Sauer, S., Paijmans, A., Caspers, B.A., Forcada, J., Wolf, J.B.W.† & Hoffman, J.I.† (in press). 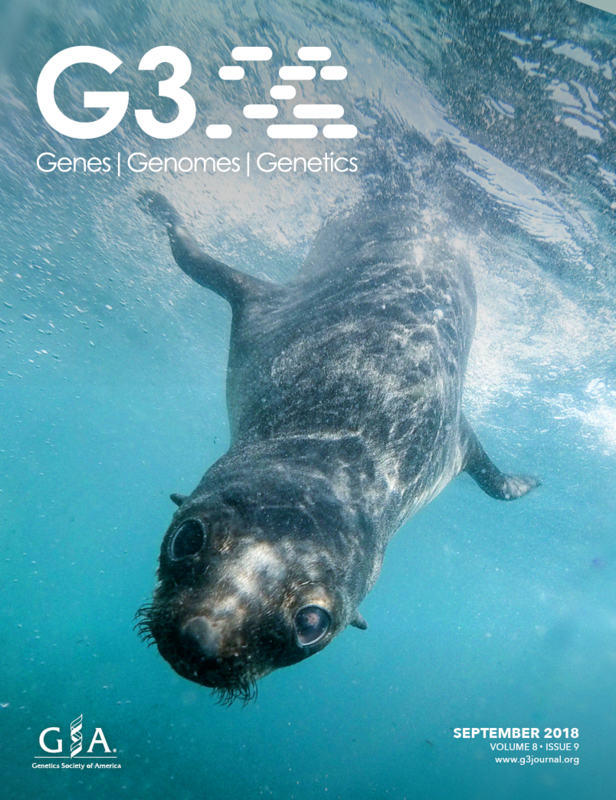 Fur seal microbiota are shaped by the social and physical environment, show mother-offspring similarities and are associated with host genetic quality. Molecular Ecology. 107) Shah, A., Hoffman, J.I., Kalinowski, J. & Schielzeth, H. (in press). Transcriptome assembly for a colour-polymorphic grasshopper (Gomphocerus sibiricus) with a very large genome size. BMC Genomics.